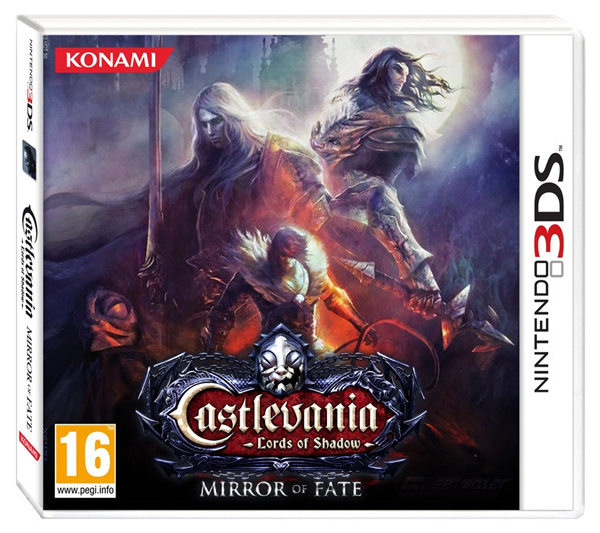 Konami announced today that Nintendo 3DS owners will be treated to a playable demo for Castlevania: Lords of Shadow – Mirror of Fate on the Nintendo 3DS eShop on February 28th. The full game will be released in North America at your favourite retail outlets and on the Nintendo 3DS eShop on March 5th. Nice. Love the 3DS and Wiiu demo’s. Keep em coming. They do go some way to making you want to buy a game. I’m really impressed with the NBA2k13 Wiiu demo. when is this coming to vita, never because its the wii!!!!!! Love the Castlevania series especially since Dawn of sorrow(though I heard Aria of Sorrow was really good), and this so far this year is my most wanted 3DS game…can’t wait!! Reblogged this on Solo Multiplayer.